Pixel Bearings are made in collaboration between iYoyo and CLYW. 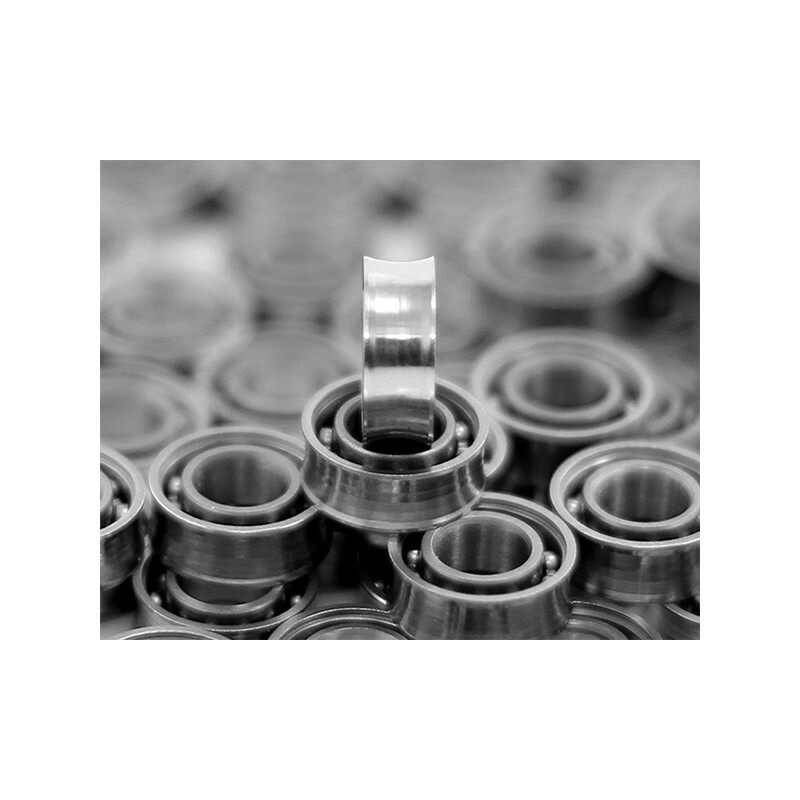 Each Pixel Bearing features a series of eight steps, starting at the side walls and staggering down to the center of the bearing. This allows the string segments to micro-adjust and move past each other easily during complicated tricks. 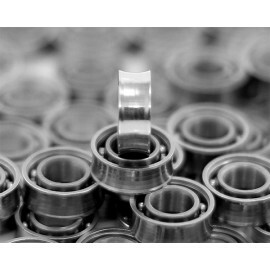 The next level in bearing design! Please check below for important maintenance information. Pixel Bearings come lightly lubed from the factory. If you want your performance boost now, it's recommend that you go ahead and clean the bearing before play. But if you’re patient, and willing to wait a bit longer, give it a single drop of your bearing cleaner of choice and then play it semi-responsive for a while and let the lube naturally break down over time. Could take days, could take weeks, but the end result will be a naturally broken-in bearing that plays crazy smooth with killer spin time.